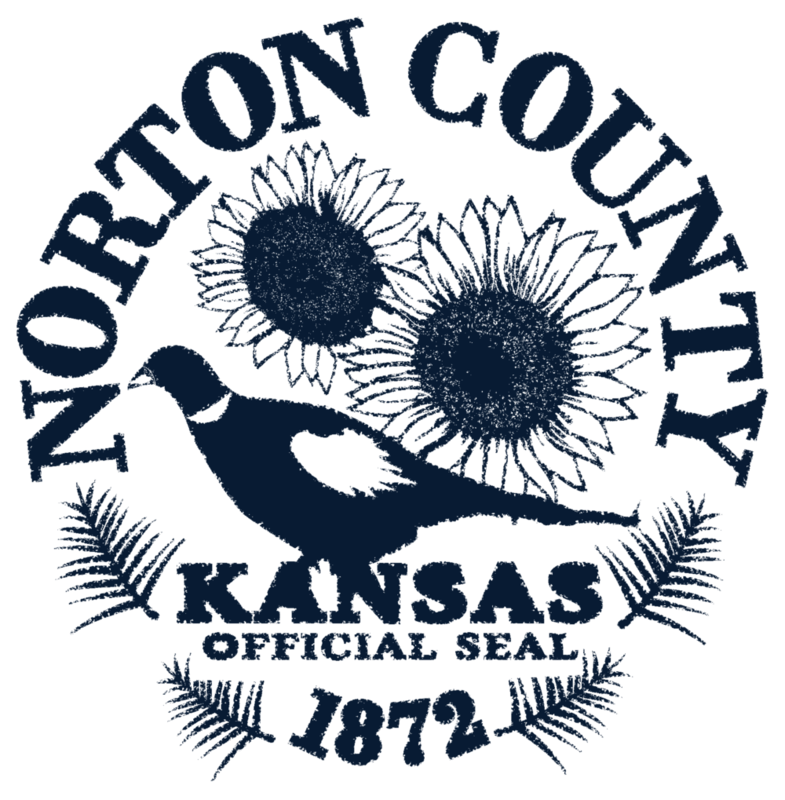 Provide mobile healthcare and emergency services to the citizens of Norton County. If this is a billing matter, please call (785)874-4313. Please call our main number of (785) 877-5784 during our normal business hours with any other questions. Our career staff are also regular responders and may not be in the office for your call. Please leave a message for a prompt phone call back. BLS (Basic Life Support) is our standard level of service and the minimum level of service we guarantee. Our Emergency Medical Technicians are certified to provide BLS and have completed a rigorous 180 hours of emergency medical training. Plus, they are required to maintain additional competency hours in order to renew their certification every 2 years. If we have staff available our ambulances are equipped to exceed BLS and provide (Advanced Life Support). In addition to having BLS training our technicians have completed college courses in delivering advanced medical acts and medications to the sick and injured. Some of our providers delivering this level of care have even completed a college degree in either paramedicine or nursing. Our highest level of transport possible is Specialty Care Transport. In order to take critical care patients our advanced providers must complete additional training that exceeds to normal training of a paramedic or nurse. Do to the specialized training required. We cannot always offer this high level of care.